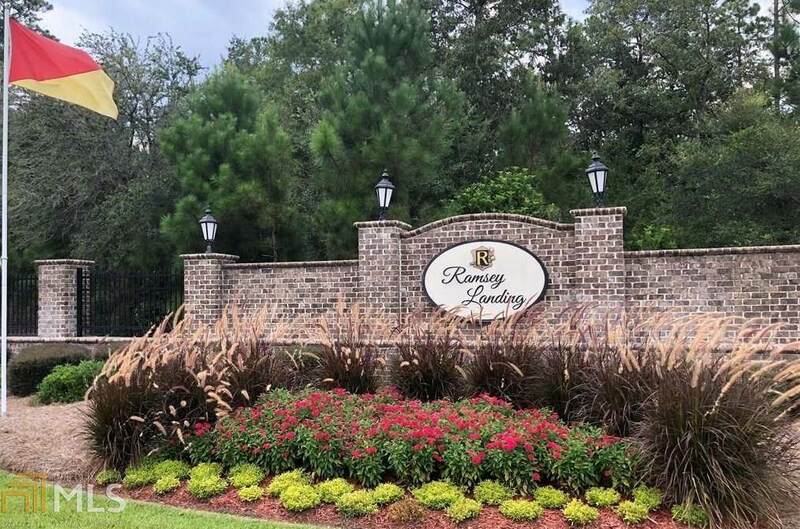 If you've been looking for a place to build your Dream Home, here it is in prestigious Ramsey Landing. 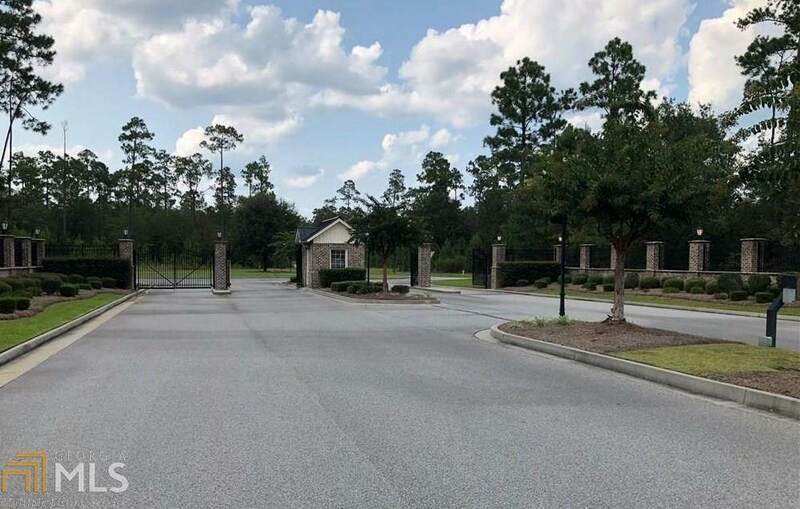 The community is not only beautiful, but convenient to schools, Hwy. 21 and shopping in Rincon. 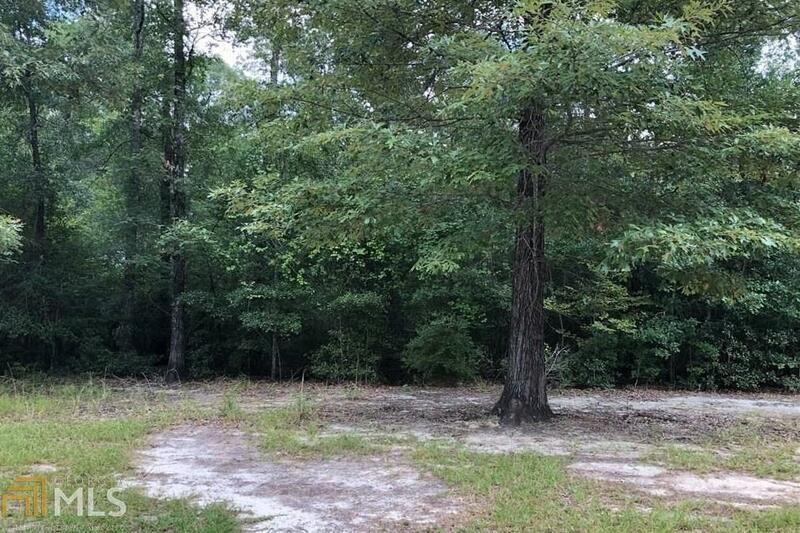 This 1.3 acre lot will allow you to build any size or shape house and still have a nice, large yard. 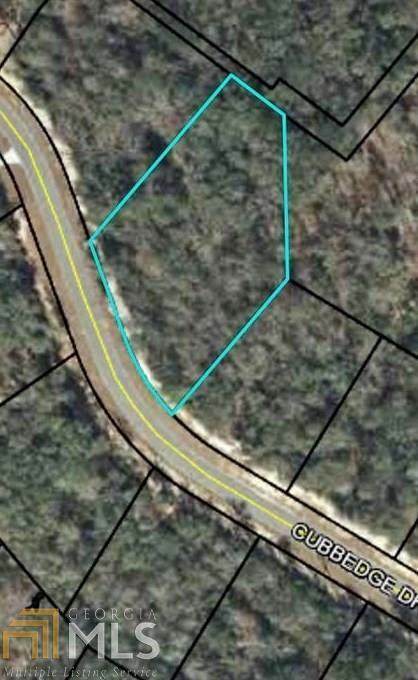 How about a circular drive in front of your Dream Home? Possibilities are endless!